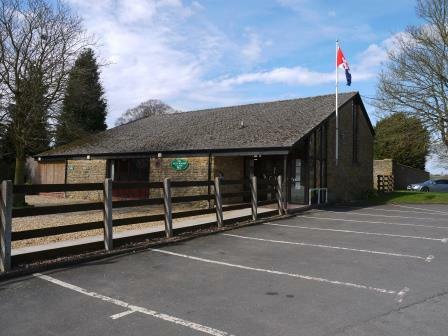 The problem that the management team of the village hall was trying to solve is a common one – lower utilisation of the hall than desired, leading to insufficient funds to undertake significant improvements to infrastructure without ongoing fund-raising activities to make ends meet. Most maintenance tasks also fell to a small band of volunteers as there was insufficient money to pay professionals to do the work. The obvious answer was to increase the utilisation of the hall but to do this in a way that did not interfere with the enjoyment of the facility by local user groups, for whom the whole community project was founded in the first place. 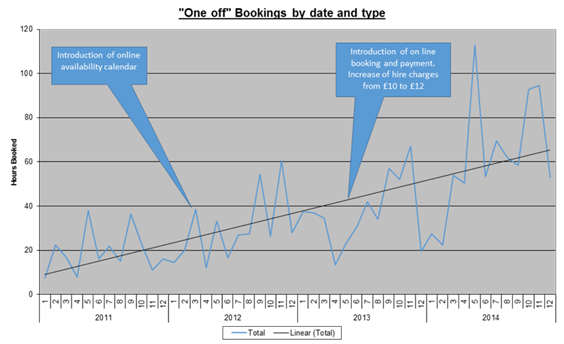 The break-through came from an examination of the booking process from a customer perspective, where it became clear the current process was causing loss of a lot of potential business. Exactly the system that Milton Malsor Village Hall use is now available to you - and the price for all this is less per month than you will make on one typical booking!